of the past 150 years! If you or those you love suffer from gut problems, you know how miserable they can be. And you’re not alone. Gut problems in America have reached epidemic proportions. Three quarters of all Americans suffer with gut problems. Nearly one in five suffers with constipation, and just over 100 Americans a year actually die of constipation’s effects. While nearly 16 million people visit their doctors each year due to abdominal discomfort. However, there is hope. Scientists now know the microbiome – the community of bacteria, fungi, and viruses that normally live in our bodies – is the center of our health. And that’s big news. Microbes were previously thought of as always being bad for us. But we are beginning to understand that’s not always the case. Some microbes are even essential to our health. Smithsonian Magazine called this breakthrough “the biggest turnaround in medical thinking in 150 years.”i And the renowned journal Science called it as big a breakthrough as the original discovery that Earth isn’t the center of the solar system. The fact is, if your gut microbes – the “good” bacteria that live in our digestive systems – are out of balance, it can cause any number of gut-related conditions. And there are countless things that can put them out of balance. From additives in the foods you eat to the toxins in the environment. 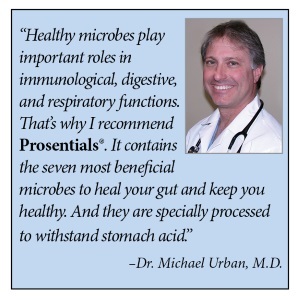 Doctor Michael Urban designed Prosentials ® to bring your gut microbes back into balance. Which is why our superior formula contains not one, but seven powerful probiotic strains. It’s the only major formula to combine the probiotic Saccharomyces boulardii with six more of the hardiest and most active beneficial bacteria in a single daily capsule. As you can see below, all seven perform slightly different tasks for your digestive system. 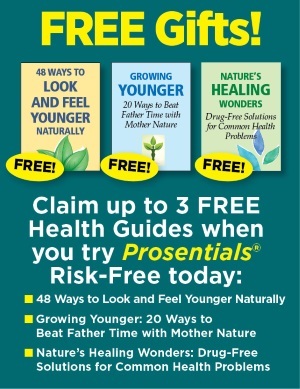 So Prosentials ® can help... no matter what! With these being several of the most common gut problems in America, it’s important to know this healthy microbe can also help you reduce their effects. If you have taken antibiotics before, you’ll want to make sure you take L. acidophilus to help it build back up in your system. Because this handy microbe does it all. It helps to reduce bloating and strengthens your immune system.ix, x It also helps breakdown foods for digestion.xi And that’s not all. Probiotic #5: "THE MIGHTY WARRIOR"
B. bifidum is one of the strongest warriors in your gut. And that’s a good thing, because this powerful probiotic has a big job to do. 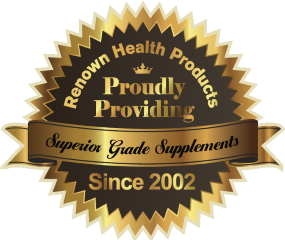 It keeps your immune system strong and your good and bad microbes balanced by controlling the growth of bad microbes.xiv, xv Which means increasing the percentage of B. bifidum in your body can help you maintain a strong immune system. Try Prosentials ® Risk-Free Today! 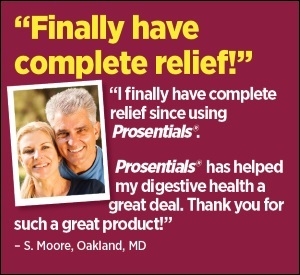 Prosentials ® is the ultimate probiotic supplement for digestive support. Each capsule gives you 12.5 billion CFUs of the seven most essential microbes your body needs. 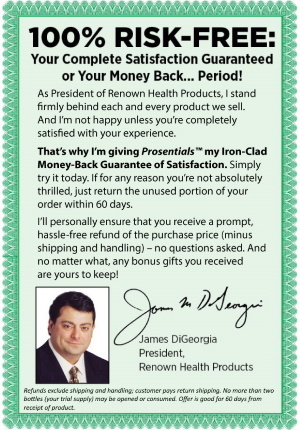 Best of all, it’s 100% RISK-FREE, backed by our Iron-Clad Money-Back Guarantee of Satisfaction. 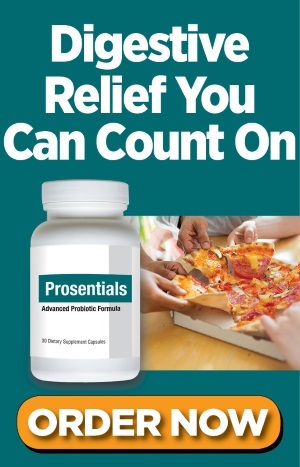 Simply try Prosentials ® today. And if you’re not absolutely thrilled – for any reason – just return the unused portion of your order within 60 days. You’ll receive a prompt, hassle-free refund of the full purchase price... no questions asked! You have nothing to lose. And when you act now, you can SAVE up to 39% off the regular price. Plus claim up to 3 FREE Health Guides – a $59.85 value! So why wait?